For prices and availability, please login or register. Is a heavy bodied, oxime-based, moisture curing silicone adhesive/sealant that is designed to make reliable ‘form-in-place’ gaskets for mechanical assemblies. 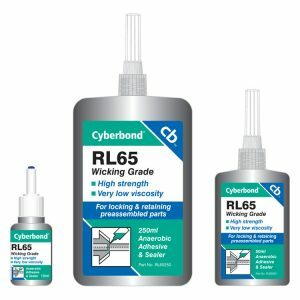 Offers increased oil resistance, good flexibility and will not harm computer/oxygen sensors. 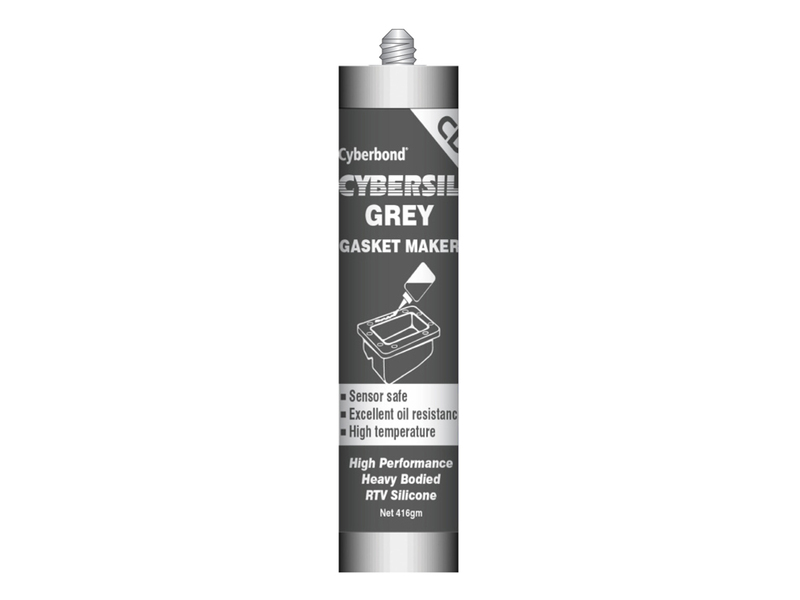 Can be used to replace most gaskets and is non-corrosive to aluminium, iron and steel. 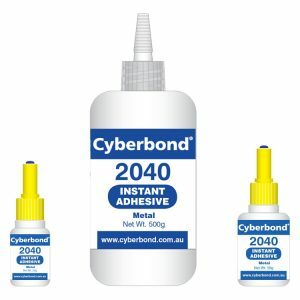 Engineering Adhesives & Lubricants (Aust) Pty Ltd manufactures and markets a wide range of adhesives, sealants, glues and lubricating compounds for product assembly, automotive, electronics, mining and other industrial applications. PO Box 863 Ashmore City, Queensland 4214.